I just wanted to tell you how much I appreciate our membership in POMA. I thought you might like to hear a great example of why it is important for companies like mine to support you. John Phillips has a new book, with a second volume already being worked on, that teaches people How to Hunt Big Bucks on Small Properties.  He has realized from our conversations over the years at conferences that MyTopo's private land data, which provides property owner names and boundaries on smartphones and printed maps, goes hand-in-hand with this type of hunting. Consequently, John is recommending his readers visit www.mytopo.com to get their digital and print private land maps. And, in turn, I am recommending to all MyTopo customers to buy and read his book. I greatly appreciate the opportunity to come to the conferences and meet writers and get to know them. The ones who are actively writing are great about learning how MyTopo can help them with any mapping needs they have personally or professionally and incorporating us into stories whenever possible. As I was writing this, John called to set up a taped interview tomorrow for an article he is doing about hunting on public lands! Isn't that awesome? Thank you for doing all the behind-the-scenes work to bring writers and companies like mine together.